Located at Pazhaya road , Medical college. 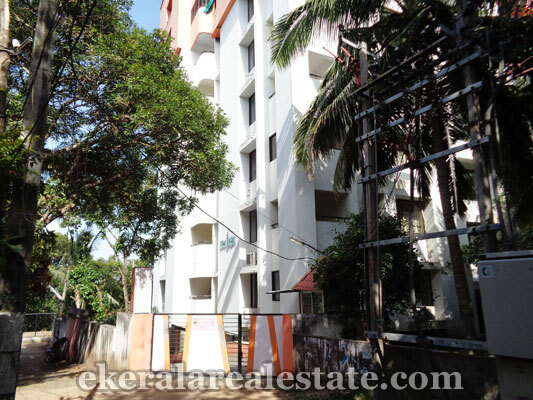 Opposite of Maha Mahal Supermarket near Travancore Scans and Laboratories. Area: 1802 Sq.ft, Modern A/C Apartment.